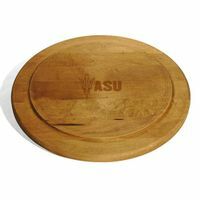 Arizona State Slate Server at M.LaHart & Co. 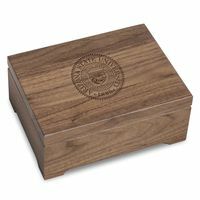 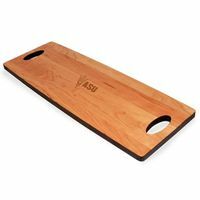 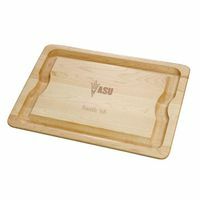 This Arizona State Slate Server is a versatile choice for any occasion. 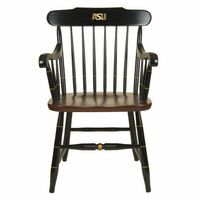 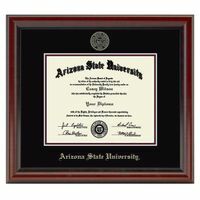 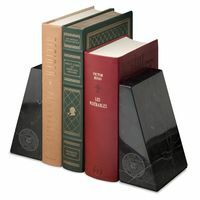 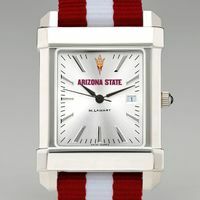 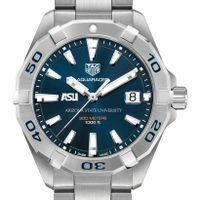 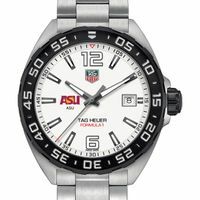 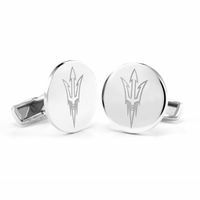 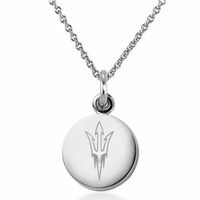 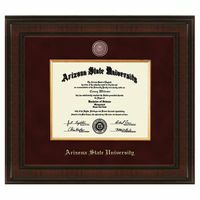 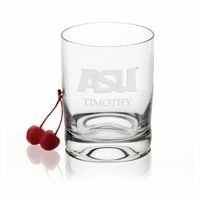 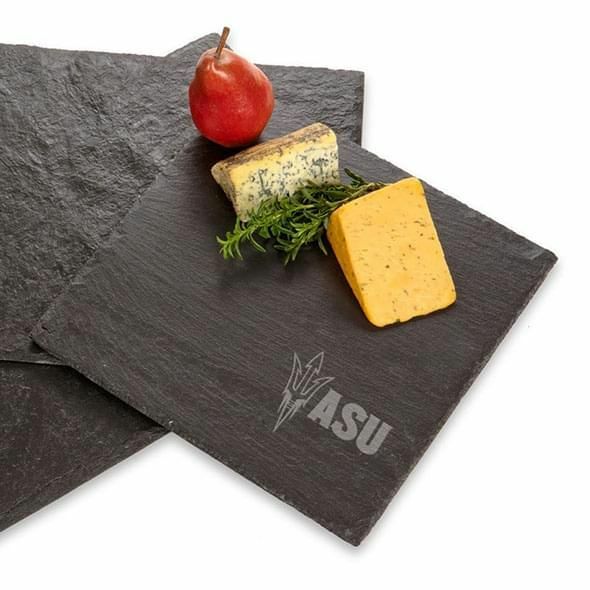 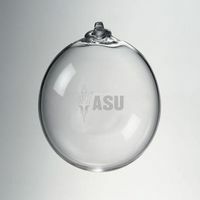 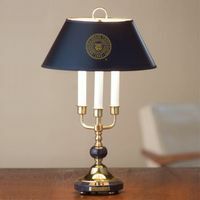 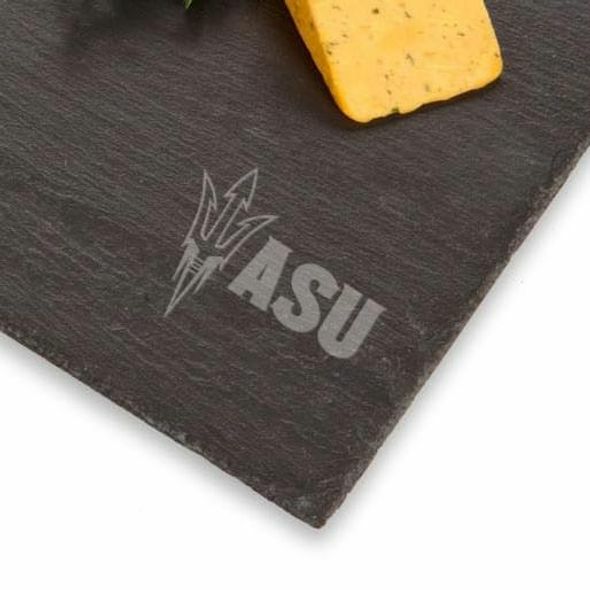 Natural, textured slate with the ASU logo printed in the lower right corner.